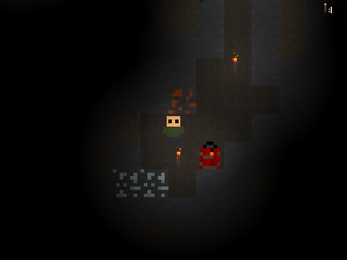 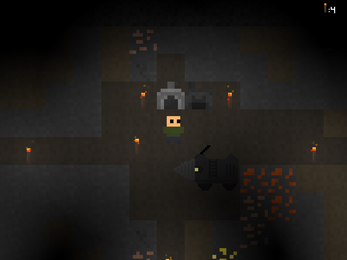 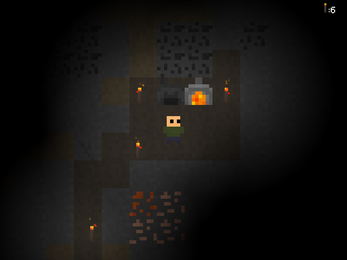 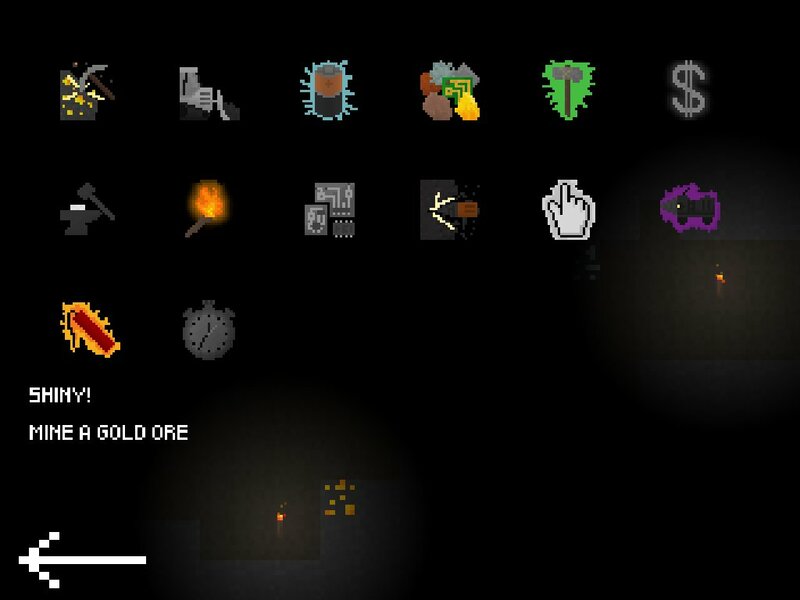 Pixel Miner is a game about mining and crafting. You were mining with your mining machine but the cave floor below you fell down and so did you. 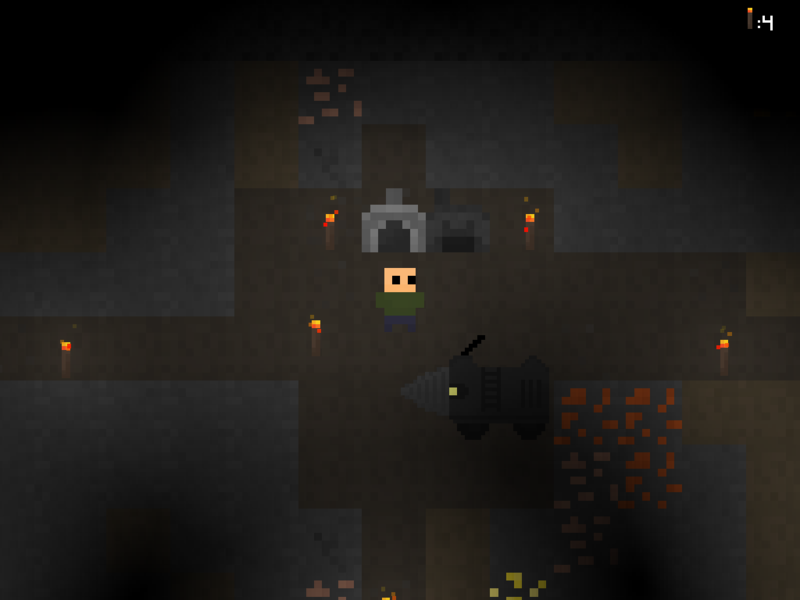 You must mine resources, craft items and other stuff to repair your machine.